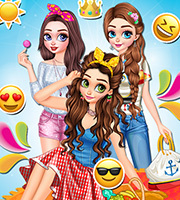 Description: Join the squad for a fun fashion day! 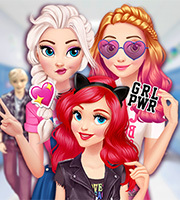 The gorgeous princesses love to dress up and try amazing styles and in this gorgeous game you get to dress them up in outfits that keep up with all of the latest fashions and styles. 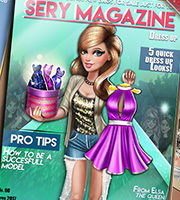 Mix and match amazing items to create the perfect outfits. 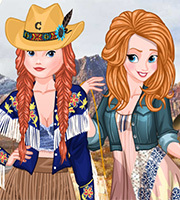 You have plenty of fun accessories to give the looks that extra touch of style so have fun exploring fabulous fashions and styles.